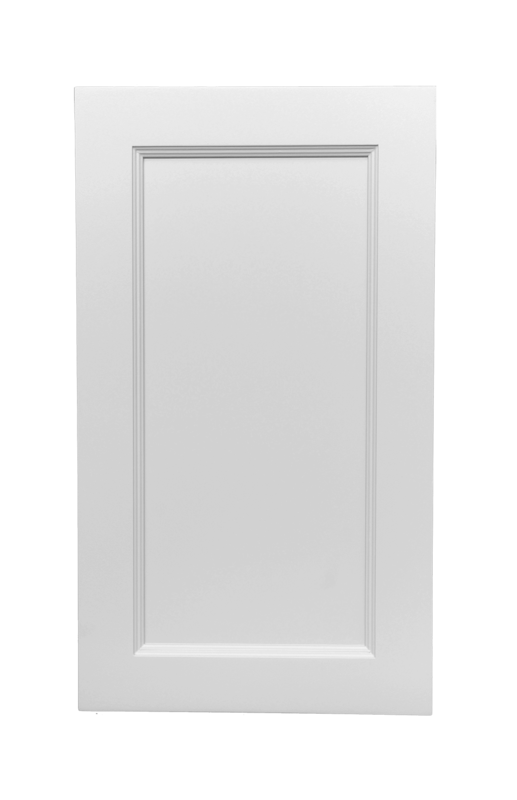 With traditional flutes, a series of sculpted ridges that run along the interior of its frame, this is the perfect door for a more formal interior. 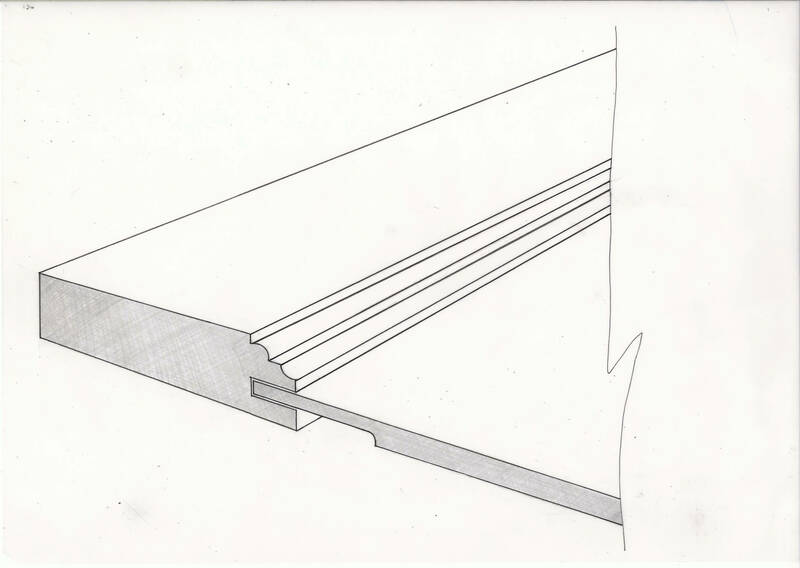 This style manages to be elegant but without being fussy as it has a simple, flat recessed interior panel. Excellent for adding character in more modern properties or to combine in a room that includes antique furniture.